This week the Archangels would like us to focus on awareness. Awareness can mean many things including the recognition of signs, and messages from deceased loved ones and our spiritual team. And the awareness that comes from being present. Many times it can feel like a balancing act. However, the more present I am in my daily life, the more communication comes through from spirit. I talk a lot about meditation, and that’s because it cultivates awareness and the ability to be present. 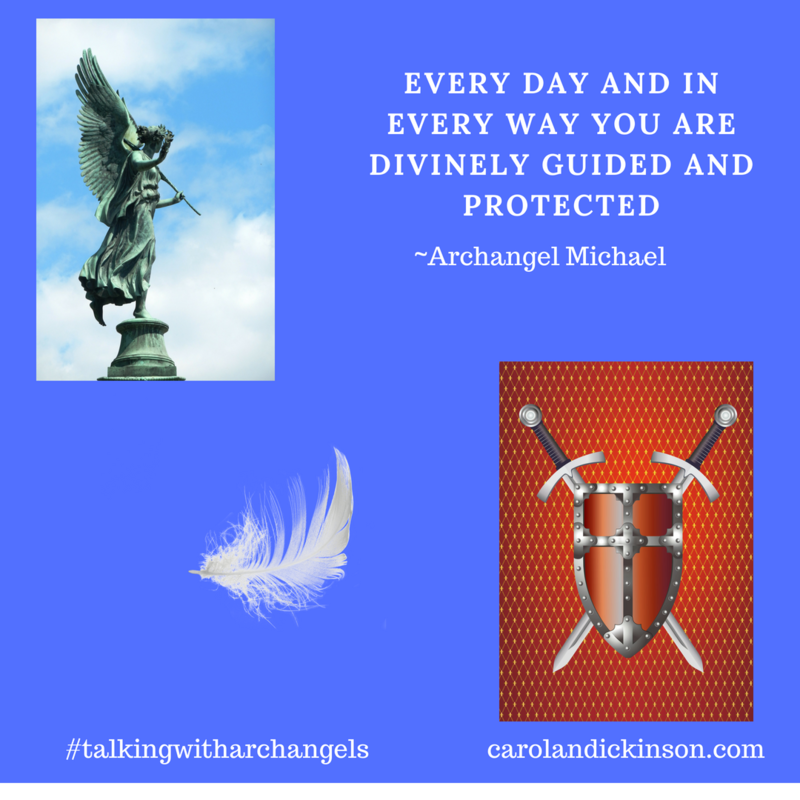 When you are doing a reading whether it’s angel cards, psychic, or mediumship you are wholly present and you have shifted your awareness to the person you are reading for. This is still being present, and it’s kind of like being super-present. One of the keys to being more present is to notice when you are not. The Archangels can help with awareness, and I like the invisible box exercise. When I notice that I’m in my head about something past or future instead of being present, I will visualize putting everything in an invisible box that has nothing to do with the present (what happened yesterday, what I have to do after work, the shopping list, and the kids, etc.) and ask the Archangels to take it away. This simple exercise helps me release it and then refocus. The law of attraction is also at work here; what we focus on we create. If we’re worrying about stuff or things we will only create more stuff or things to worry about. Awareness and being present is important because in those moments you will receive amazing gifts from your deceased loved ones and spiritual team. You will notice the signs and messages in the physical world that you are always divinely guided, protected, and loved. Quail is helping us this week with our awareness and being present. Quail is always aware of surroundings and how something feels. Along with awareness, Quail assists with discernment, social gathering, and community. Where do you feel most comfortable? Who is your tribe? 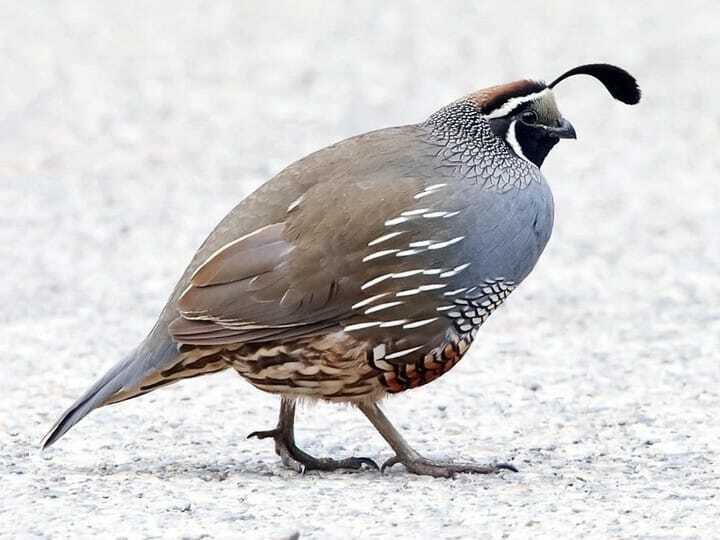 Quail is also associated with good fortune, and I’m sensing some pleasant surprises this week. This month we are focusing on Archangel Ariel with Prosperity and Owl. I’m seeing a theme here with our bird totems this month. And, they are always messengers . . . hmmm. Wednesday, November 7th at 9:01 a.m. MST, is New Moon. Open your arms to receive, this a time of prosperity and abundance in all areas of your life. Let it surprise you.